Because your retirement is more than just investments. With PAX Financial Group, you get full-service advice from fiduciary advisors who are passionate about investing in your life. To best serve you, we’ve assembled a team of experts passionate about investing in your life. We help you face your financial future with confidence. Financial assessments, Retirement Planning, investment management, insurance and practical advice, all in one place, so you’re fully prepared for the future. Your future is too important to risk to one opinion, so all investments are handled by a carefully-designed committee. Straightforward, easy-to-understand pricing without all of the extra fees. There’s plenty of planning options for the 1%, but what about for the rest of us? And who wants to retire? We prefer that you pivot to the next chapter, where your time is yours and you can fill it with the people and the places you love. 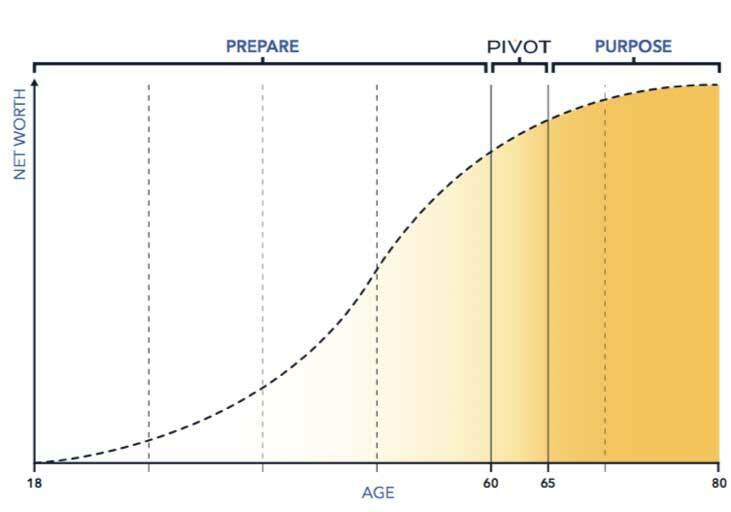 Our PIVOT Retirement Planning™ system will help you prepare for that next, fruitful chapter of your life. It’s about far more than just your investments…it’s about investing in your life. If you’re a grandparent, you may wonder how you can help your grandchildren learn good money habits. 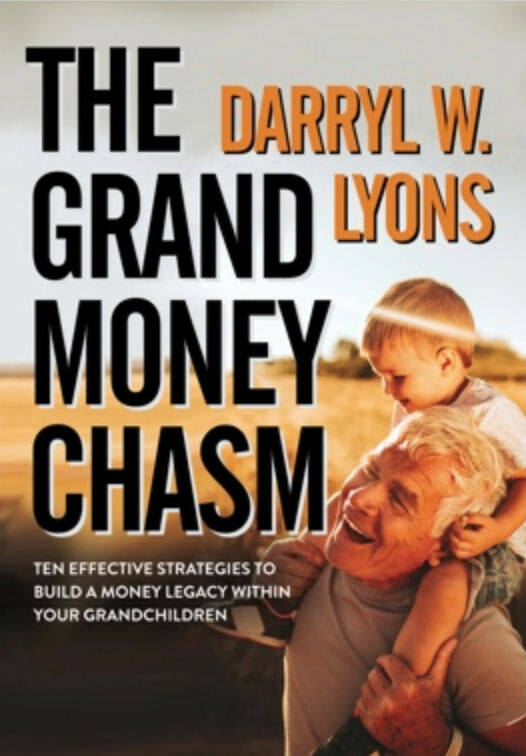 Our guide shows you how to give your grandkids a leg up in life without ruffling feathers.